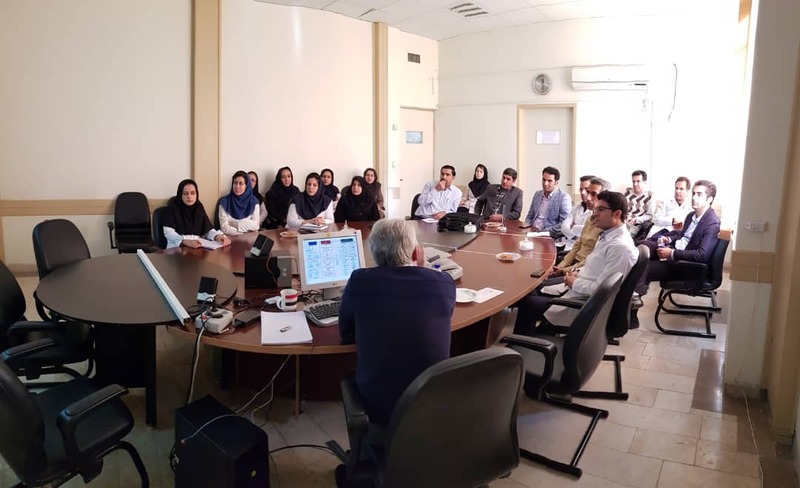 The latest report on evaluating the research activities of the Medical Universities and also the Medical Research Centers of Iran, based on the z score (2017), was published by the Deputy Director of Research and Technology of the Ministry of Health and Medical Education of Iran in January 2019. Based on this report, the Medical Biology Research Center (Kermanshah University of Medical Sciences) was ranked among the top 10 research centers among the research centers with the same category (Biomedical Research Centers lacking an independent budget line). The report indicates that the Medical Biology Research Center has been able to take 6 steps in its previous year's assessment (2016).